Eccentric writer Charles Dickens (Dan Stevens) was going through a difficult time when he wrote his most famous work A Christmas Carol. He had experienced three failed books in a row and was desperate for money. As a result of these pressures, he set out to write a story quickly and based on the Christmas season in order to gain some fast returns. The Man who Invented Christmas dramatizes this period in Dickens’ life. And while he writes the story, his characters come to life for him, interacting with him as if actors in a play at rehearsal. 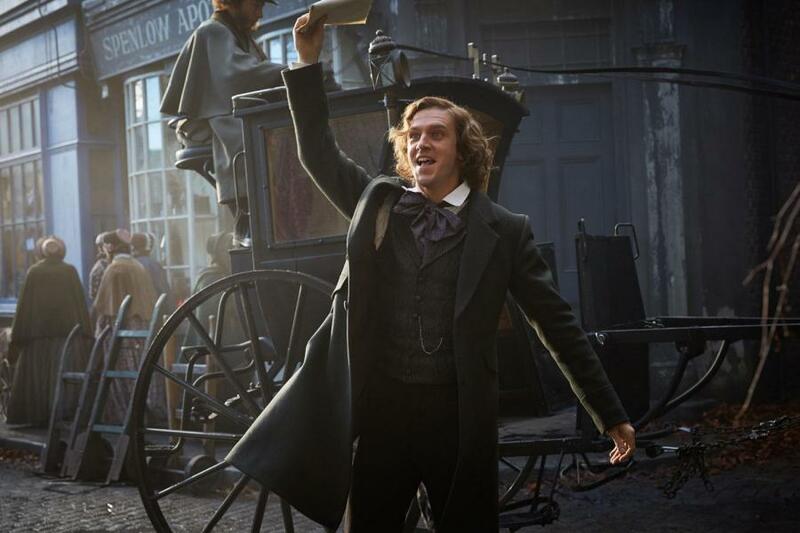 Dan Stevens is remarkably entertaining as Charles Dickens. He portrays the author as an obsessive yet flighty character, with strongly held social beliefs that he pays forward to his own disadvantage. The way he interacts with the characters of his story such as Christopher Plummer’s Scrooge makes for some really funny sequences, and provides a way for the writers to muse on how Dickens’ drew from his personal experiences for his art. While I doubt we’ll ever get a chance to see Plummer play Scrooge in a big screen adaptation of the story, this comes close to satisfying that itch, as the scenes with Scrooge are easily the film’s highlight. 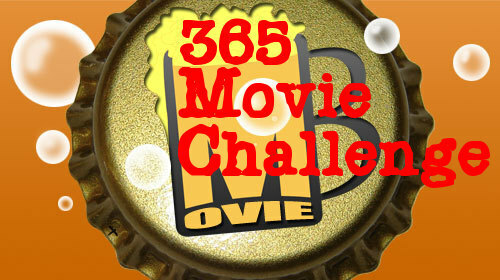 While the individual performances are solid and the dialogue entertaining, the actual story leaves much to be desired. It holds the earmarks of every predictable biopic drama that came before it, and will surprise no one. That said, while this predictability won’t win the film any awards, it does make for a film that people will watch half-interestedly when family is over. The perfect film to watch when family comes over for a Christmas gathering or any other time that you absolutely need a nonthreatening distraction from actually interacting with your relatives.